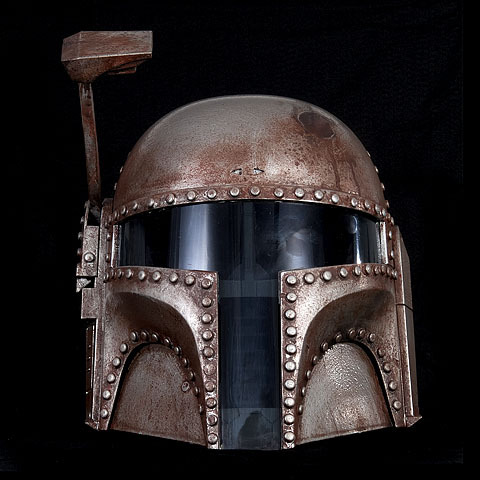 Cool full head helmet - Steam Punk! I love this. +1 and star.